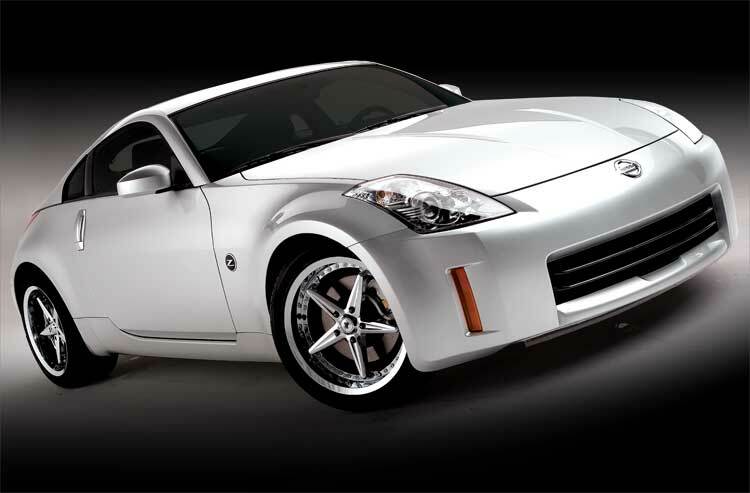 The Nissan 350Z is a two seat sports car that was manufactured by Nissan from 2002–2009 and marks the fifth generation (codename: Z33) of Nissan's Z-car line. 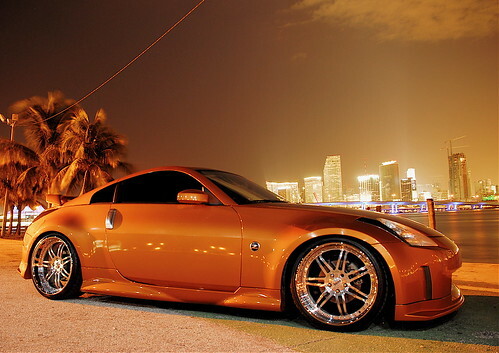 The 350Z entered production in late 2002 and was sold and marketed as a 2003 model. 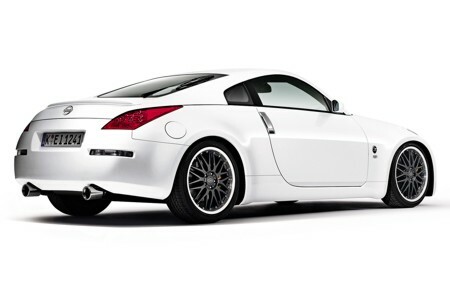 It was available in several trim packages and is sold as both a coupé and roadster before being succeeded by the 370Z for the 2009 model year.